We are subsidiary of the UKs #1 mobile phone component supplier, Replacebase. Repairbase carry out repairs using top quality, tried and tested parts that are trusted by thousands of independent stores across Europe. 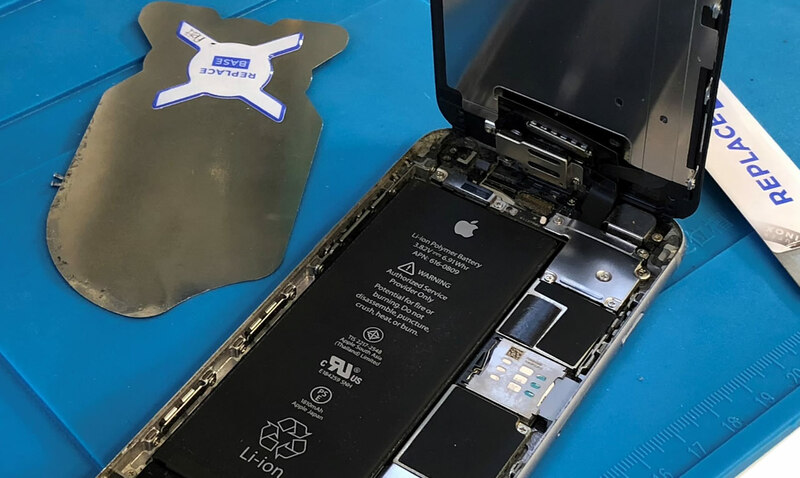 Our unique parent company allows us to repair over 500 devices from Apple to Xiaomi rapidly, at unbeatable prices and affords us the ability to offer lifetime warranty on all repairs. Book or pop in today for a advise and quotations with no obligation. RepairBase is a repair shop for mobile phones, tablets, laptop and more, based in Northampton. 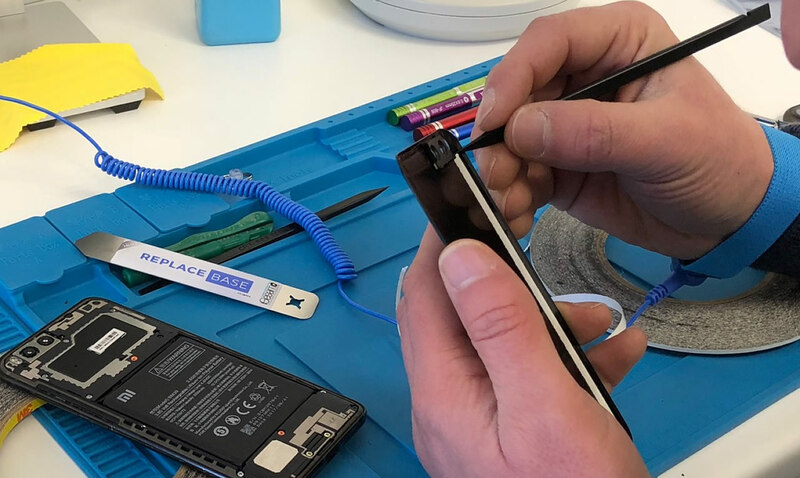 As a sister company of the UKs number one retailer of replacement parts for mobile devices, ReplaseBase, we can offer same day repairs on a huge number of devices – we almost certainly already have the part in stock, so there is no delay. 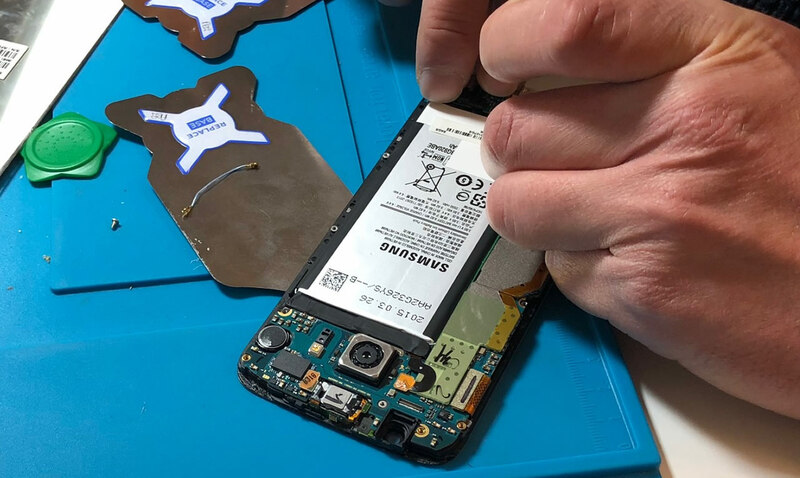 If your mobile is in need of repair, get a quote or find us to organise your appointment.